Switching wireless providers only to find that you don't get your new carrier's signal in your living room is the pits. 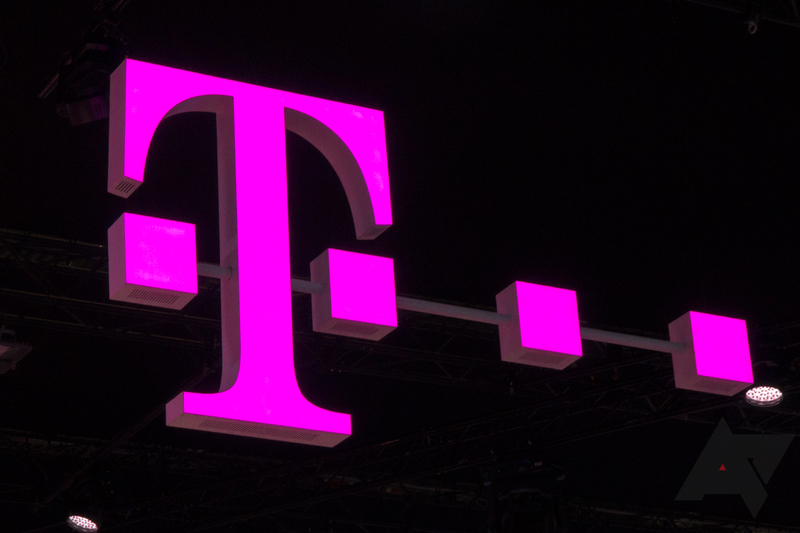 T-Mobile is helping residents of Boston, Massachusetts; Austin, Texas; and Atlanta, Georgia avoid that particular pickle by offering 30-day trials of its wireless service. Prospective customers in those three locales can request a portable Wi-Fi hotspot loaded up with a T-Mobile SIM that's theirs to use for up to a month or 30 gigabytes of data use. Sure, Sprint may be considerably behind the big dogs in the whole LTE rollout thing, but hey, they've already started selling devices with LTE support. Might as well light it up, right? Well, if you live in the Dallas Fort Worth, Houston, San Antonio, Austin, or Kansas City markets, and you own a Sprint LTE phone, you might be surprised to find that you have LTE access now. According to Sprint 4G Rollout Updates, which has a pretty good track record, users have been reporting that their devices are discovering LTE networks in their areas. Sprint hasn't announced anything official, but hey, if you can start a speed test on Sprint and actually finish it, you must have 4G access. I bet those of you who bought an LTE phone from Sprint had already forgotten about the high speed powers the nation's third-largest carrier promised you. No? You've actually been foaming at the mouth, eagerly waiting to sink your teeth into the new network? Ah, well, if you live in Atlanta, Dallas, Houston, Kansas City, or San Antonio, then I've got some good news for you! Once July 15th hits, you can stop drooling! Or seek medical attention. 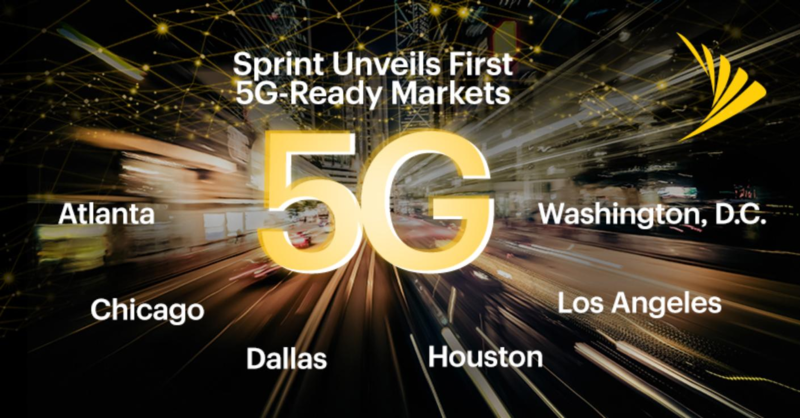 Sprint has just announced that on July 15th, the company will light up its LTE network in the aforementioned five cities, with more LTE markets to be launched by the end of 2012.